In the light of the provisions for religious freedom by the international human rights law International Covenant on Civil and Political Rights (ICCPR), we will examine how the peoples of Western China (Muslims and Tibetan Buddhists) have encountered difficulties practicing their religions, which the Chinese authorities tend to conflate with political dissent. James Seymour, an authority on the cultures of this region, is a retired professor from Columbia University, New York, and currently serves as adjunct professor at the Chinese University of Hong Kong (CUHK). 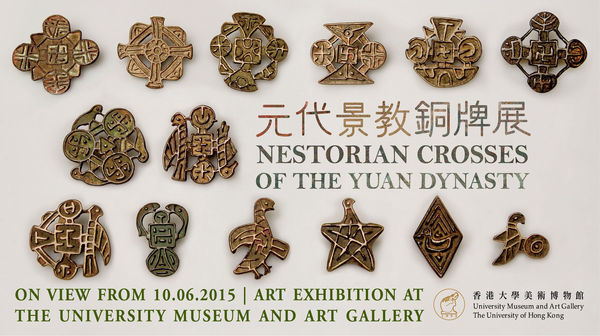 2-3pm Guided-tour of FYSK: history of FYSK, beliefs & deities of Daoism, etc. Hong Kong is an international metropolis. Communities of various cultures from all over the world reside here. This is an opportunity to take a glimpse into African culture and the present situation of the African community in Hong Kong. 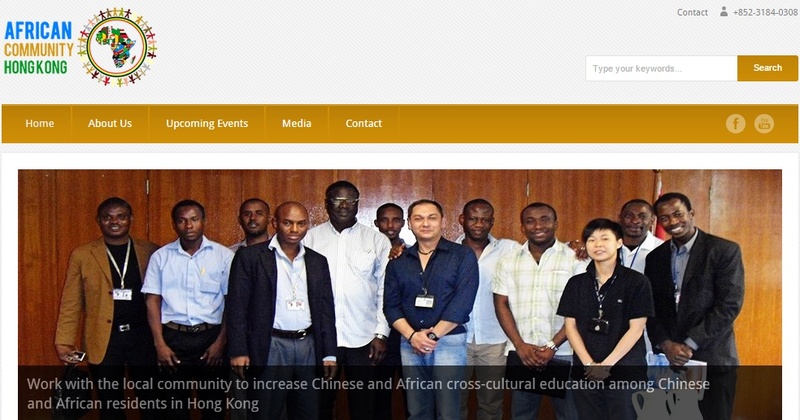 From Guinea, Mr Diallo is the president of the African Community Hong Kong. He is an entrepreneur involved in China trade; he sells low-cost Chinese-made phones and tablets to various African countries. The Hong Kong Alliance in Support of Patriotic Democratic Movements of China has invited organisations to visit the June 4th Museum during the summer vacation. 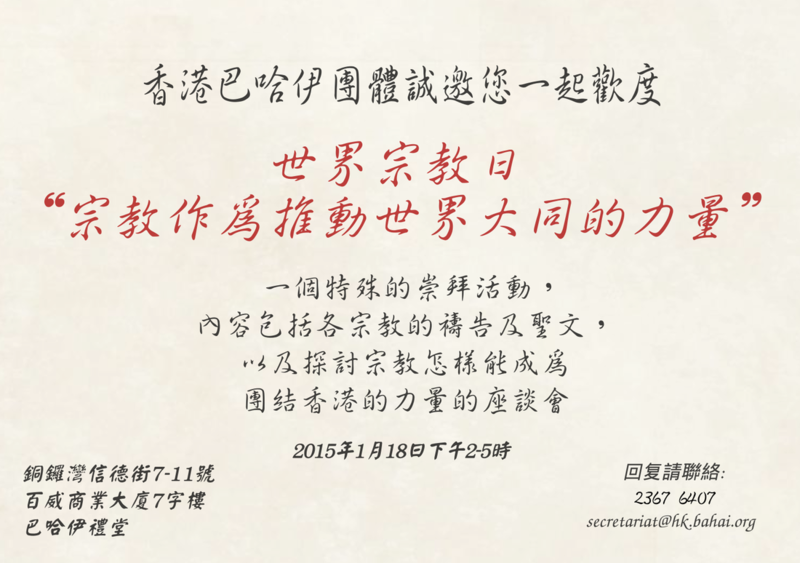 A bilingual (English & Cantonese) guided tour will be arranged by the museum for UUHK. This is a family-friendly event; children, as well as adults, are welcome. Volunteers should be prepared to get dirty, wear old clothes and closed-toed shoes, bring plastic gloves (work gloves will be provided) and face mask. Author and amateur historian, Jason Sylvester presents the scholarly understanding of Jesus that has been taught by New Testament professors for the last one hundred years but which is virtually unknown by the church-going public. The historical Jesus will be presented in a radically new perspective from that of the common understanding, highlighting his ministry within the context of first-century apocalyptic Judaism, and examining the titles that were attributed to him by later Christians who completely misinterpreted the original Jewish meanings. Jason has been a featured author in Timeout Hong Kong, was a regular guest on a U.S.-based atheist webcast, and has been a contributing writer to The Australian Atheist. His book, Manifest Insanity, is an entertaining, informative, and thoroughly irreverent summary of the history of Judeo-Christian doctrines and was the first e-book to be listed by the Richard Dawkins Foundation for Reason and Science. Jason is also known as "Diogenes of Mayberry." This social event will be a self-paying dinner followed by a talk and discussion about the UU holiday of Chalica. 6th Dec is the sixth day of Chalica, so we will also be discussing the Sixth Principle of UU: "The goal of world community with peace, liberty and justice for all." 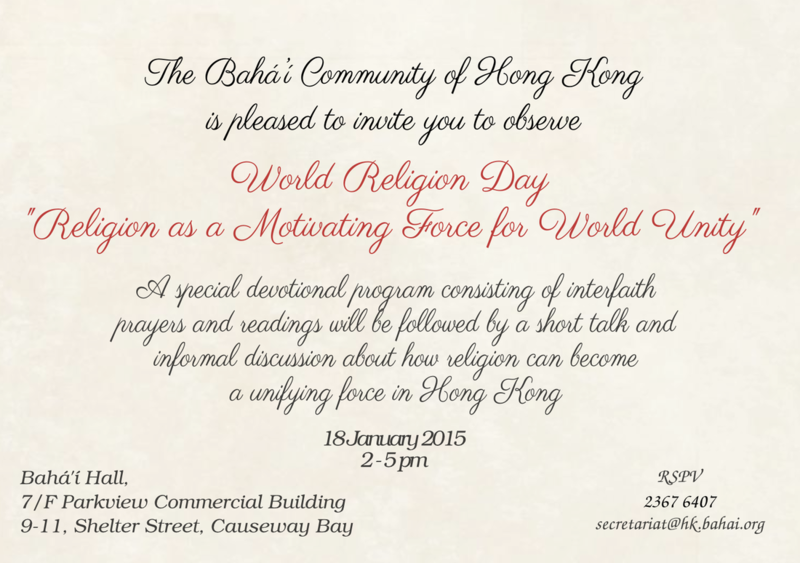 This is also a joint event with the International Association for Religious Freedom (Hong Kong Chapter). Rebecca Watson at "Skeptics in the Pub"
"Daoism and Metaphysics: The Union of Heaven and Human"
Introduction: Kerby has published 15 books on Daoism and metaphysics, feng shui, and inner alchemy. He writes a regular column in the Hong Kong Standard on every Tuesday, and has been interviewed by renowned media such as CNN, CNBC, Wall Street Journal, Monocle, etc. In this talk, he will share how Daoism has long been misunderstood as a religion. "Daoism existed since 5,000 years ago," he says. "The fact that Emperor Huang was seeking Dao can be found in ancient texts! 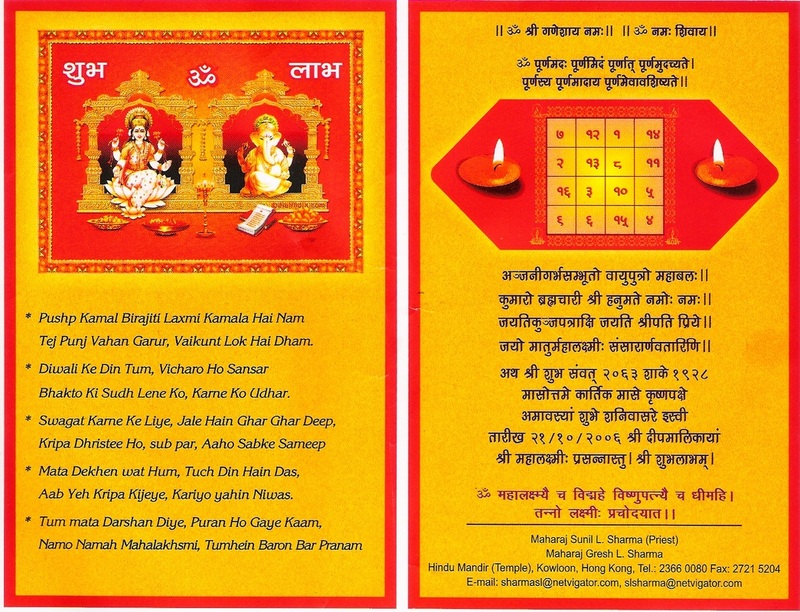 The way of Dao is carried out through the process of metaphysic." Details: A very special, free film screening of KUMU HINA, the story of an extraordinary transgender Chinese-Hawaiian teacher who uses traditional culture to empower her students. 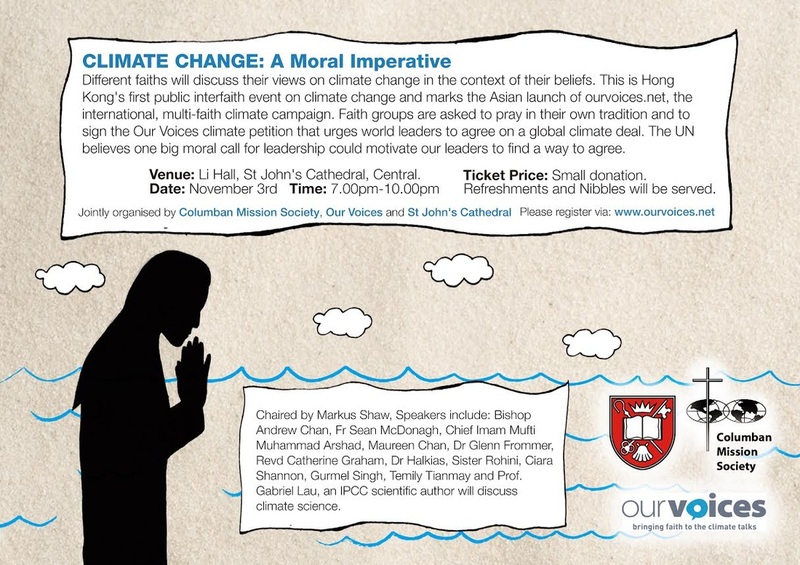 It will be followed by Q&A with the film directors and the star of the movie, Hina Wong Kwai Kong (who is a member of the Unitarian Church in Honolulu). The motion picture, “Noah”, The Creation Museum’s Ark Encounter and the Ham vs Nye debate all show that Noah’s flood is back in the news in a big way. On July 2, Michael Bigelow will present facts and myths behind the world’s flood legends, flood geology and uniformitarianism verses catastrophism. David R. Montgomery is a leading specialist in the field of geomorphology and has traveled the world investigating landforms shaped by floods and moving water. In his book “The Rocks Don’t Lie: A Geologist Investigates Noah’s Flood”, Montgomery focuses his knowledge and research on the story of Noah’s flood and its impact on the understanding of geology. In addition to the professor's book and related literature making up the foundation of Michael’s presentation, Professor Montgomery will also offer a special video greeting and introduction to our group. Crossroads Foundation is a non-profit corporation which takes Hong Kong's quality superseded goods and redistributes them to people in need, locally and internationally. They seek to be a crossroads; a place where need and resource intersect. Title: "Looking Back and Forward: My Life in Asia"
Rev Ewing W [Bud] Carroll, Jr was a United Methodist missionary in Hong Kong for decades. Bud’s (as he prefers to be called) chief work was with the thriving Protestant churches in mainland China and with the Amity Foundation, a development organization started by mainland Chinese Christians. Amity works in health care, rural development, women and children’s programs, special education, relief and rehabilitation, and other projects throughout China. Bud first retired in 2002 but has continued to be involved in pastoral ministry and concerns for social justice, both in Saipan and Hong Kong. 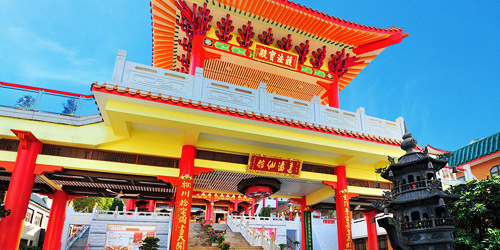 Established in 1921, the Wong Tai Sin Temple is a prosperous religious site, welcoming hundreds of thousands of visitors each year. 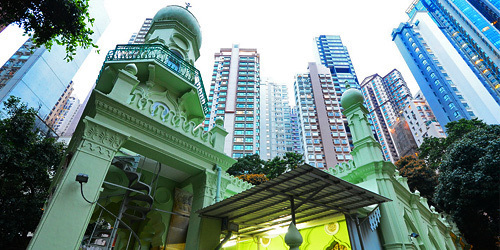 HKNRP members will be given a guided tour of the Temple and a presentation by Abbot Lee Yiu Fai (監院李耀輝道長) on the foundations of Daoism, followed by lunch.